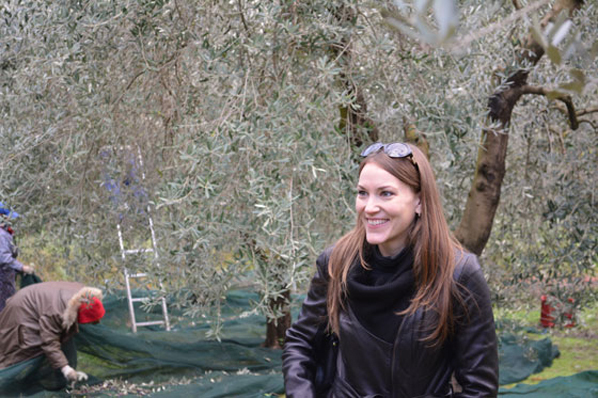 Olive Oil Lovers began in 2012 with a love, a passion - perhaps even an obsession - with olive oil. 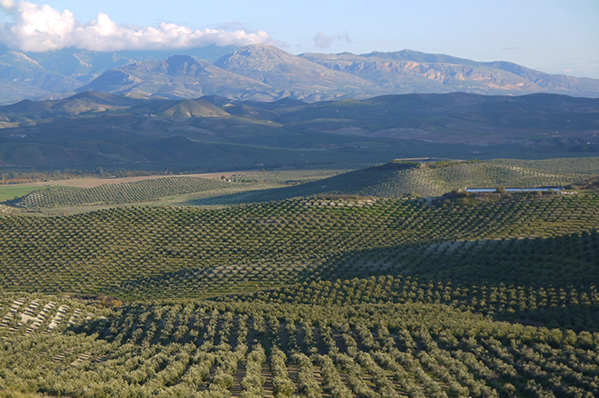 Today, we are the bridge between thousands of consumers and the world’s best olive oil producers. Olive Oil Lovers began with a love, a passion - perhaps even an obsession - with olive oil. After living-in and traveling around the Mediterranean basin and partaking in the wonderful cuisines of the regions, each using copious amounts of locally-produced extra virgin olive oil, we realized there was a huge deficit for quality olive oil in the United States. 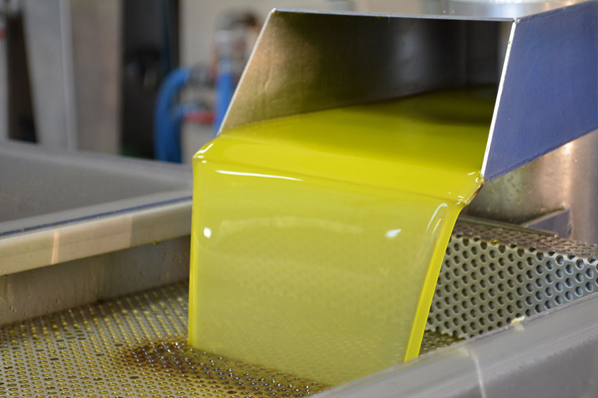 While the selection of olive oil is growing every year, there remains a long way to go in educating buyers and consumers alike to seek-out higher quality, beautifully fruity, genuine extra virgin olive oil. In addition, consumers who do seek out a better olive oil remain confused when staring at the wide selection of olive oils set before them in a store. Here at Olive Oil Lovers we aim to do-away with the confusion by not only offering a comprehensive selection of some of the best oils in the world, but to also provide you with the critical information necessary to help find the right oil for you. We’re not just an online store, but a platform where the olive oil novice and connoisseur alike can expand their knowledge and their palate. We understand that no two palates are alike and our ever-expanding line of olive oil is specially chosen to offer something for everyone. Whether it be a grassy, peppery Koroneiki from Crete; a softer, fruity Arbequina from Andalusia; or a powerfully pungent Moraiolo from Tuscany, we have the perfect olive oil just for you. 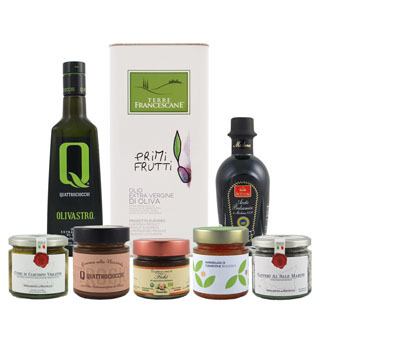 Not only has every oil in our online olive oil shop been personally chosen for its outstanding quality, flavor and aromas, but also for the dedication and innovation of the producers who stand behind their products. 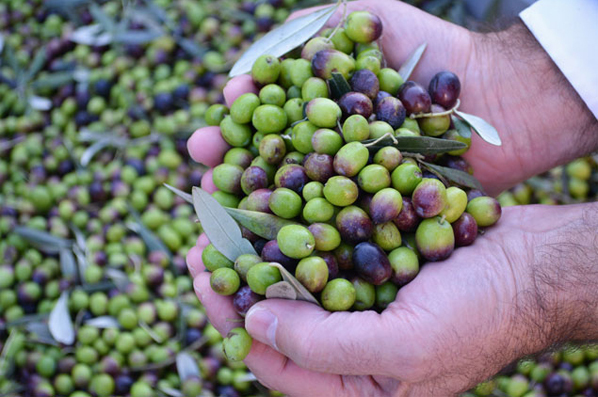 For this reason we greatly value traveling to visit the passionate producers behind the oil. They walk us through their olive groves, sharing the history of their company and passion for olive oil; we observe their meticulous production methods from harvest to press; and of course, we sample their freshly-pressed olive oil as it pours out of the tap, partaking in the pleasure of tasting the final result of their hard work. 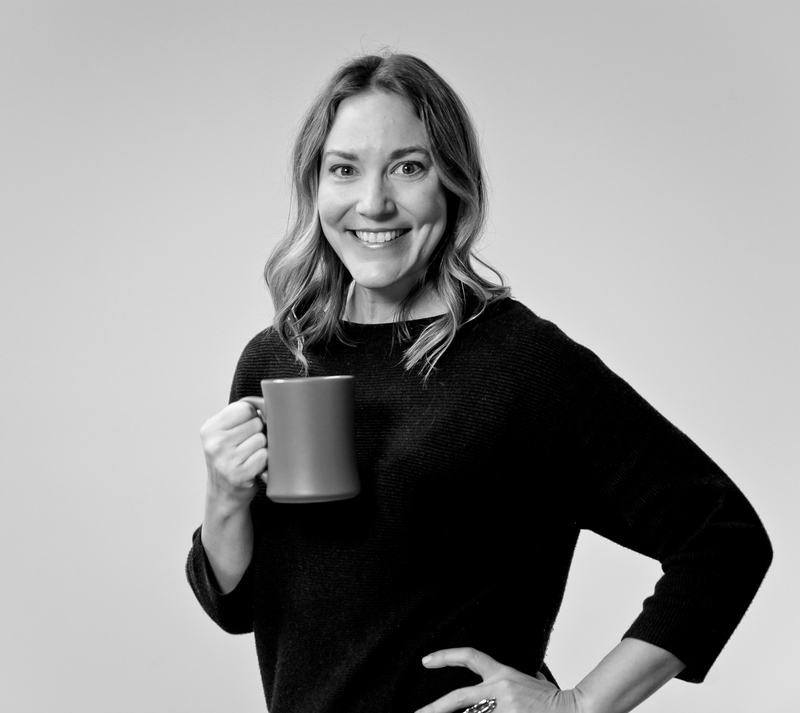 Joanne is a native Minnesotan who took off for Greece in her 20s and came back a business entrepreneur with olive oil in her veins. 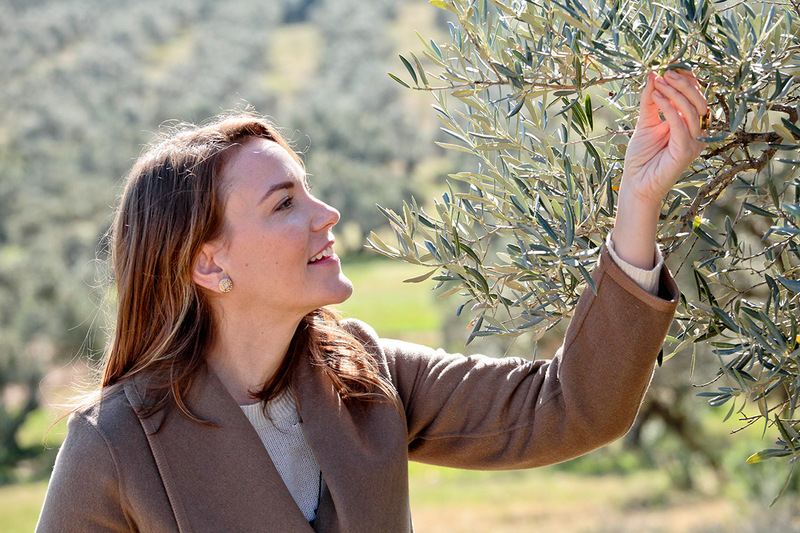 Since then she's traveled the globe to source the best olive oils, and in 2017 became the first person in the world to achieve a perfect score on what is considered the most challenging olive oil tasting proficiency test with Savantes. Joanne secretly aspires to direct music videos in her spare time. 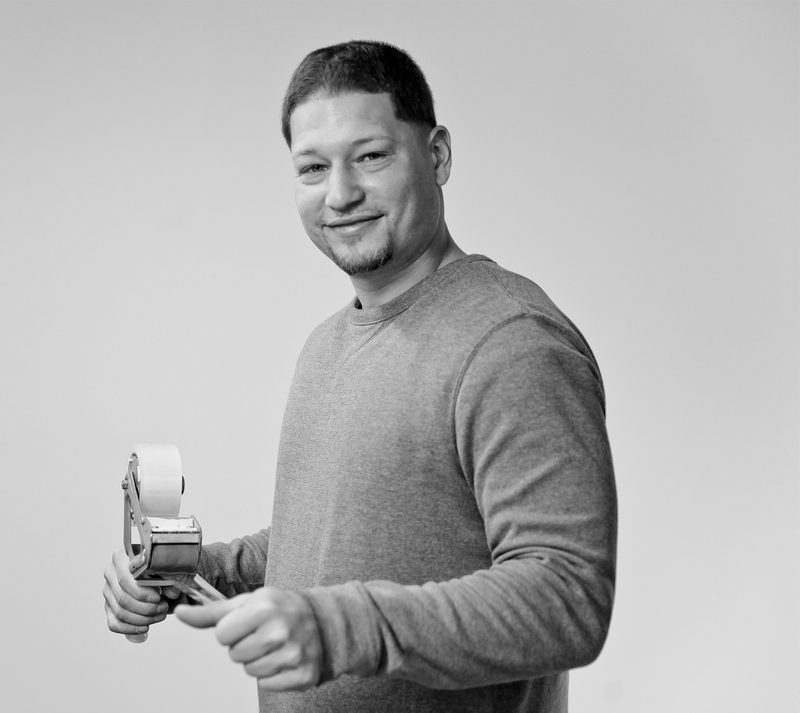 Dylan read a book about olive oil in 2011 and soon thereafter moved to New Jersey where he stumbled into OOL as the first hire. Dylan left Michigan before he could learn to fly fish, which he is trying to make up for. 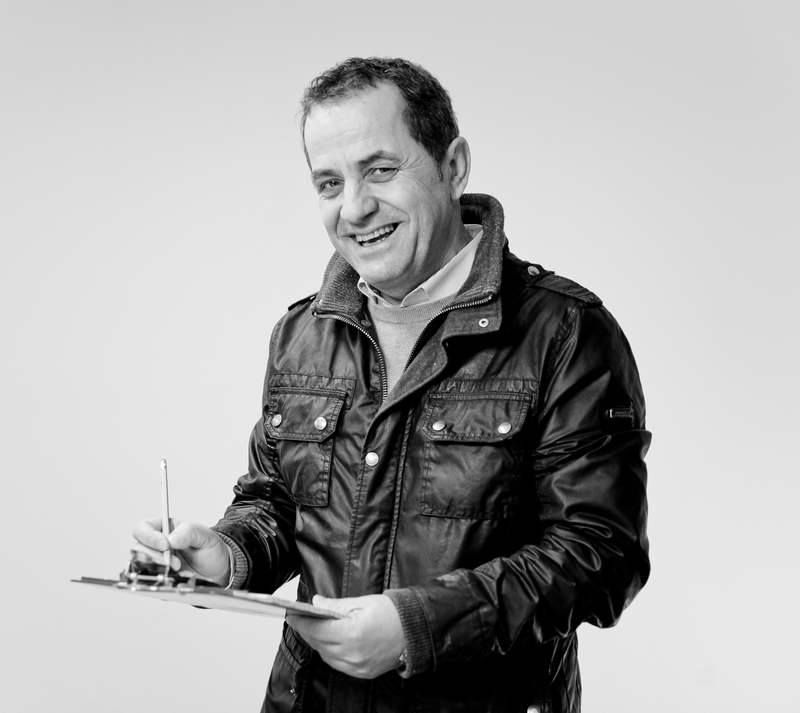 Sandy is responsible for getting high quality olive oils into your local gourmet shop. Chances are she's been in or talked to that shop, but feel free to refer them to us as well. Sandy loves to travel and is always up for an adventure. If you've ever been lucky enough to see the inside of our warehouse, you likely gushed about how clean and organized it is. Seriously though - we've never seen a more perfect warehouse, and Bardh is to thank for that. Dig deep and you'll find out Bardh bleeds Manchester City blue. 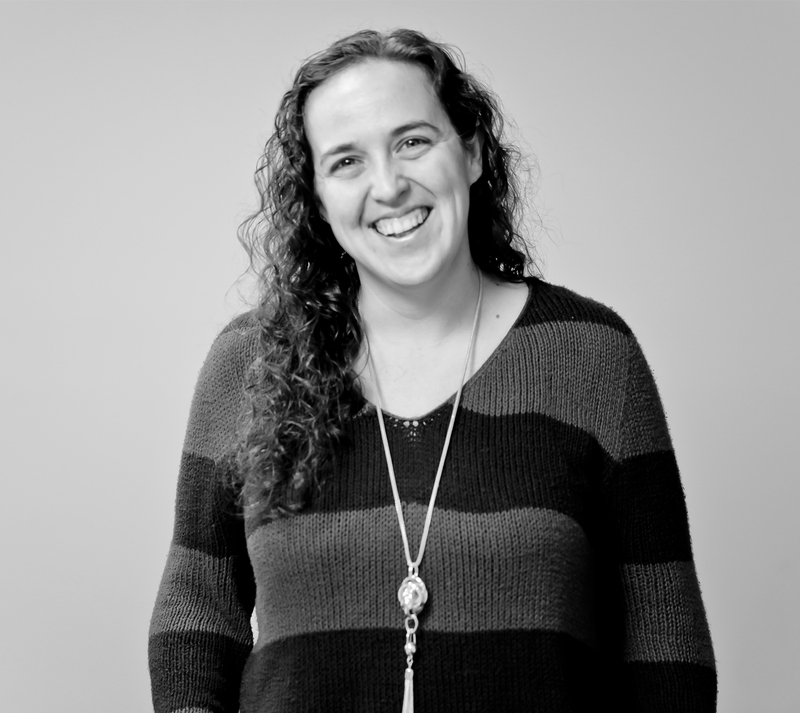 Disney trained, Katie is our magical all-star customer care expert who has helped thousands find their first or 59th different olive oil. Chances are if you've had to reach out to us for anything, Katie has heard it, seen it or at the very least felt a disturbance in the force. 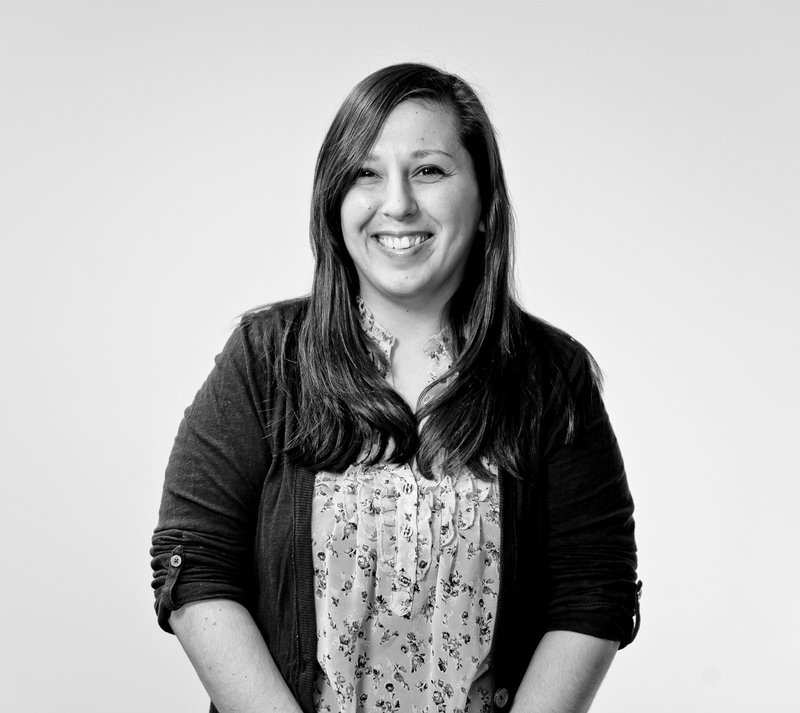 Katie is an avid knitter and can spot what part of Jersey you're from in 1.2 seconds. Pedro makes sure each package is shipped out safely and timely. 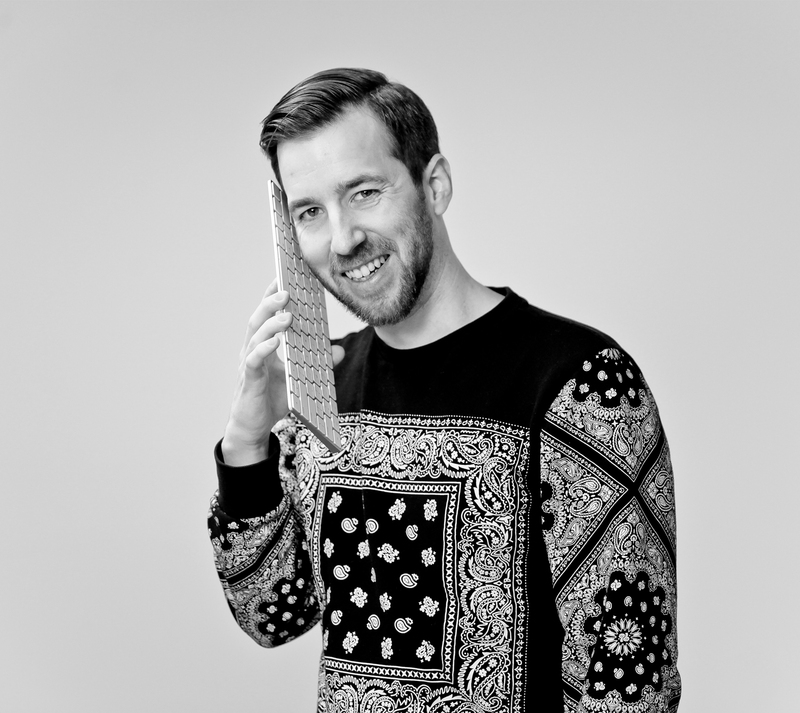 He's easily the most charismatic of the bunch and will gladly teach you salsa while bubble wrapping a bottle of oil. Pedro collects comics as well as Marvel and New York Yankee bobbleheads. 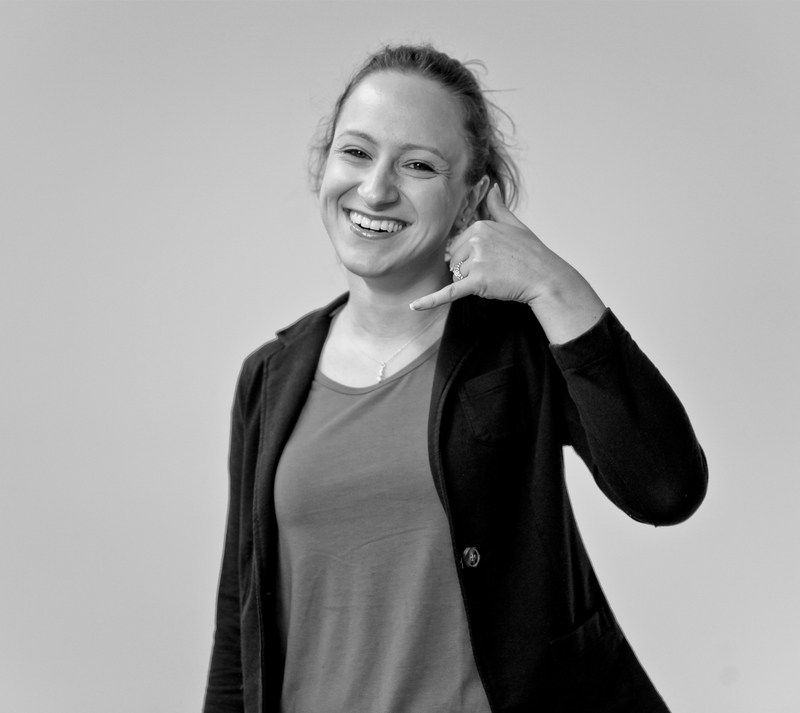 Emel keeps us stocked with office supplies while simultaneously handling shipping/receiving correspondence. Emel has a blue belt in Brazilian Jiu Jitsu, so don't piss her off. Learn why we are the best at what we do and why you can trust us with your eyes closed.